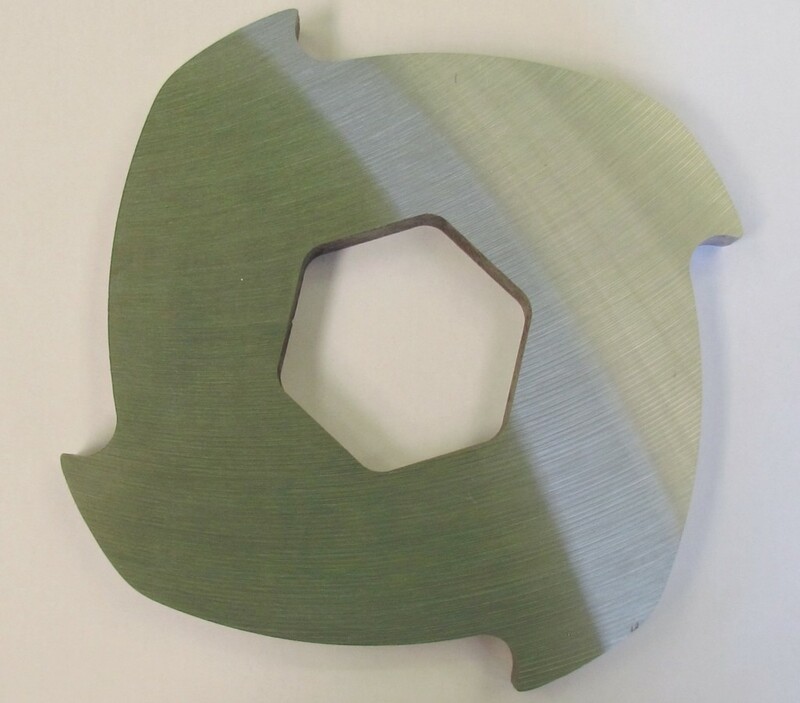 Flat grinding on our continuous production machines, allows us to remove material quicker than lapping, and to grind large volumes to consistent statistical control checks. 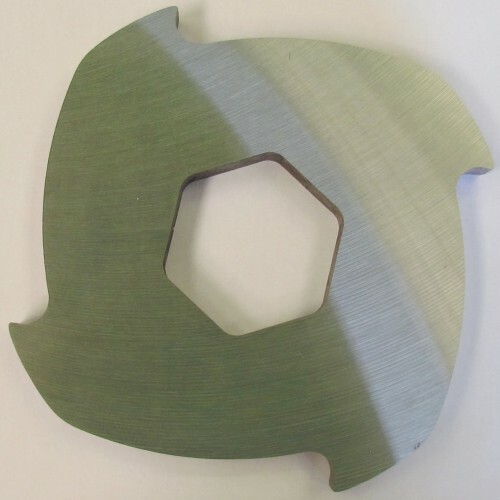 When a tolerance is too exact for grinding we have the facility to lap after grinding, thus giving a quick stock removal and a good finish within a tolerance, in our premises. This process is ideal for larger production batches although one-off parts with large amounts of material to be removed are also suitable.